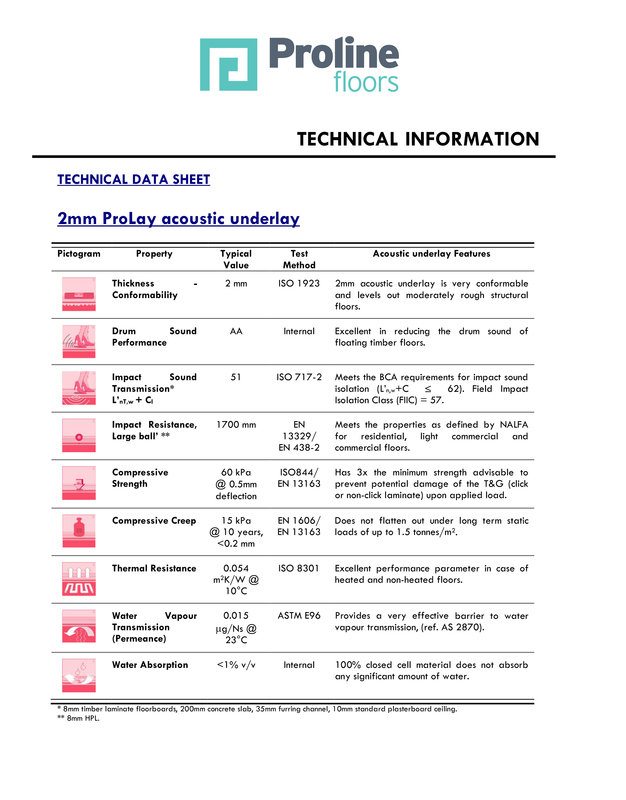 Link to technical data sheet here. 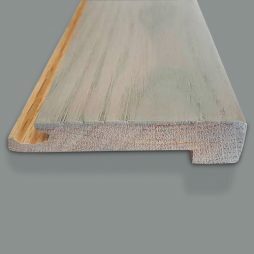 All floors expand and contact. 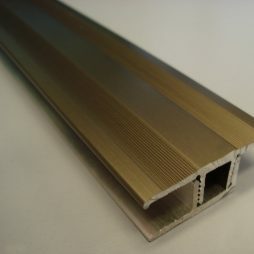 The Genesis expansion joint is used to compartmentalise an installation into separate zones that expand and contract independently from each other. 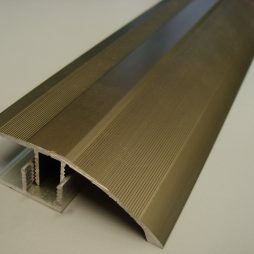 Made from genuine Genesis strand woven bamboo and all colour matched to your floor. 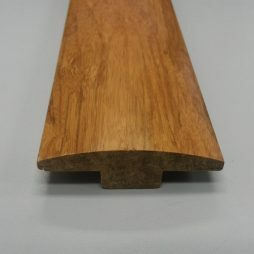 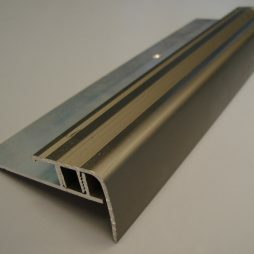 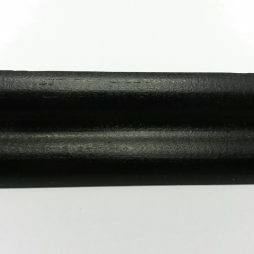 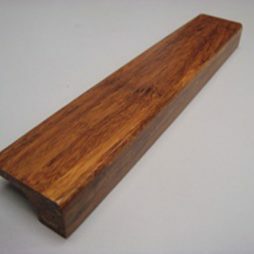 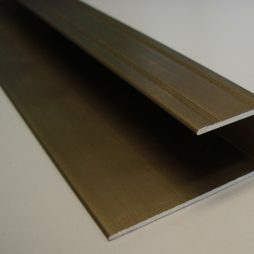 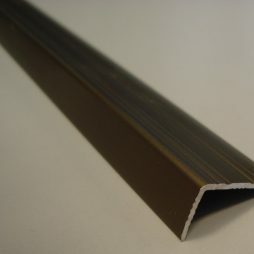 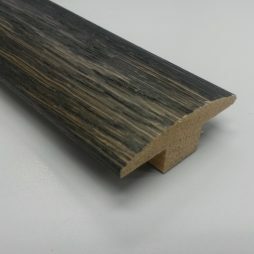 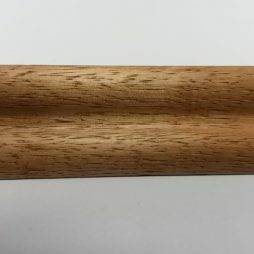 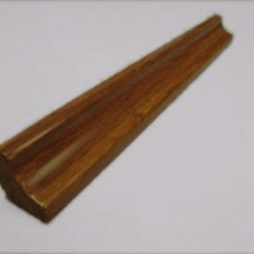 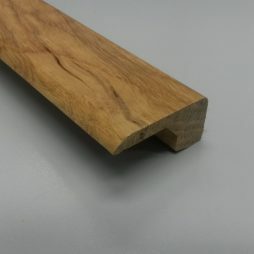 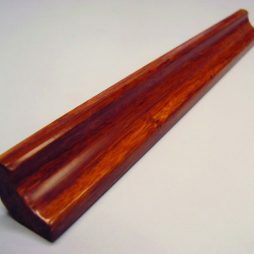 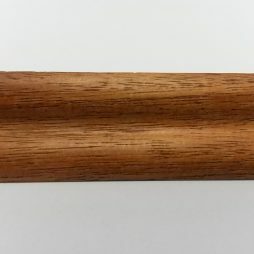 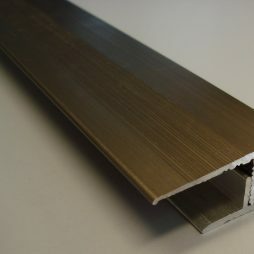 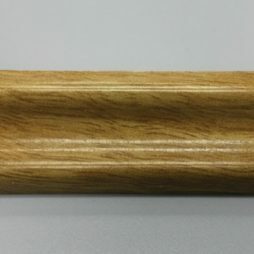 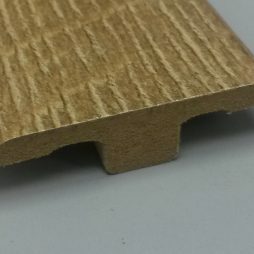 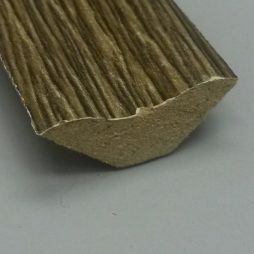 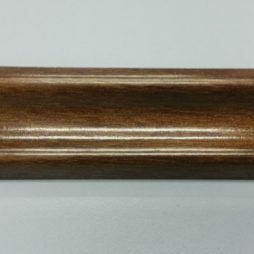 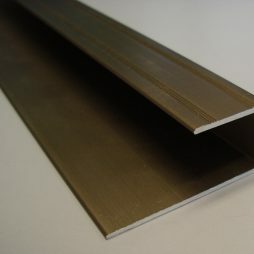 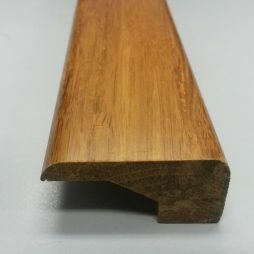 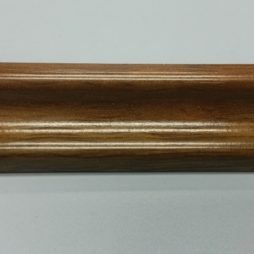 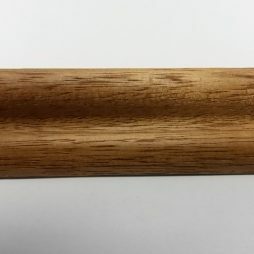 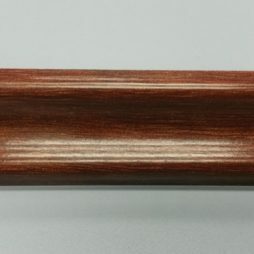 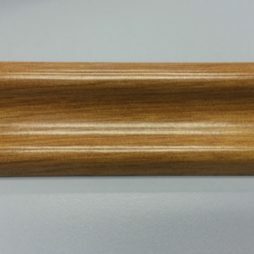 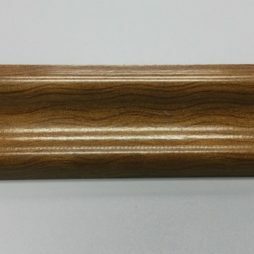 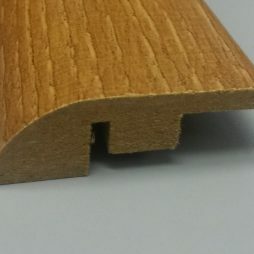 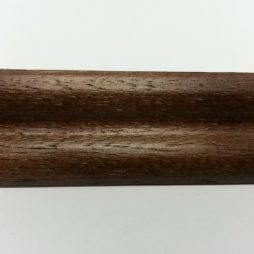 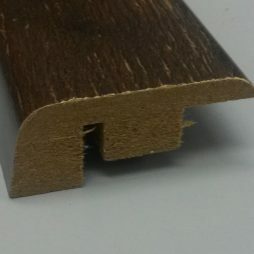 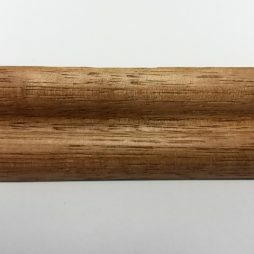 The end trim is used to fill the expansion gap left around the perimeter of an installation in front doorways, sliding doors, built in wardrobes and island benches. 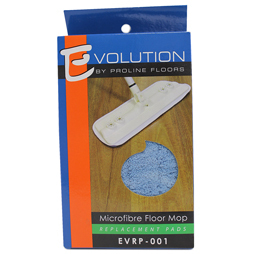 Made from genuine Genesis strand woven bamboo and all colour matched to your floor. 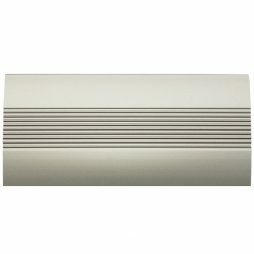 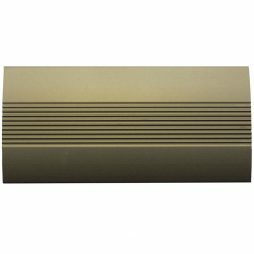 Genesis Scotia is a beautifully crafted accessory that covers up the expansion gap on the perimeter of an installation. 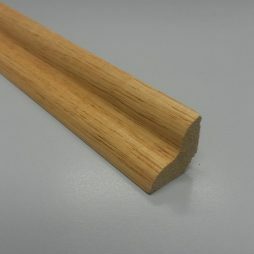 It’s used when removing the existing skirting boards is difficult or when no skirting board exist for example in a unit with brick walls. 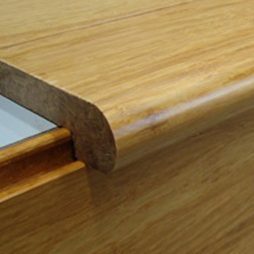 It is also used around Kitchen Island benched. Made from genuine Genesis strand woven bamboo and all colour matched to your floor. 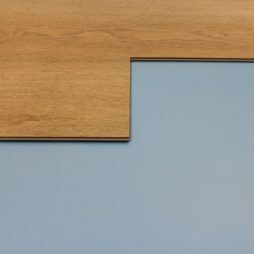 Turn your staircase into the focal point of your living space. 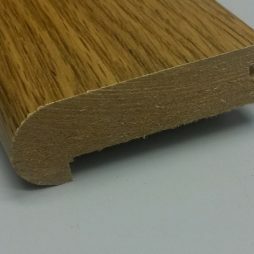 Genesis Bamboo click stair nosing’s provide a seamless transition from tread to riser whilst incorporating a perfectly formed bull nose profile. 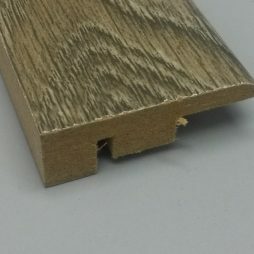 Installation is easy – Simply glue the riser board first then glue the stair nosing into place followed by clicking the tread plank into the female click joint of the stair nosing. 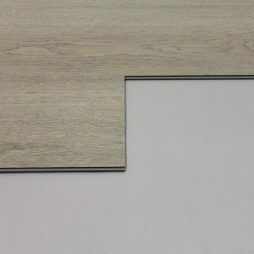 Made from genuine Genesis strand woven bamboo and all colour matched to your floor. 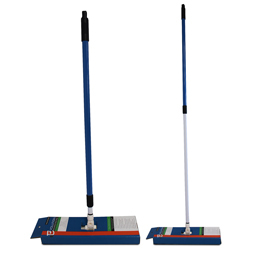 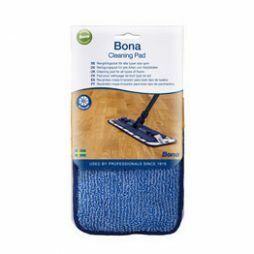 Bona Cleaning Pad is a washable microfibre pad which attaches with Velcro-like strips to all Bona Mops, including the Bona Spray Mop. 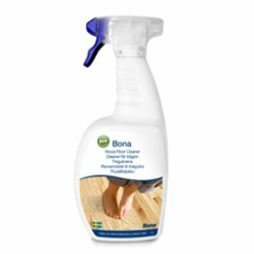 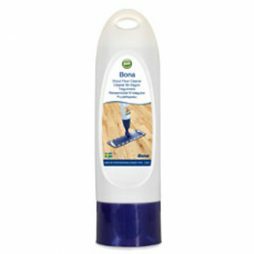 Bona Wood Floor Cleaner is a ready-to-use waterborne cleaner designed for the on-going maintenance of finished timber floors. 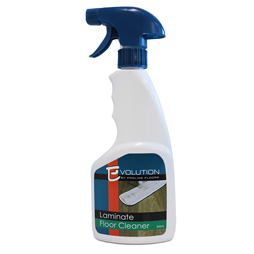 It is available in a 1 Litre spray or a 4 Lt refill pack.